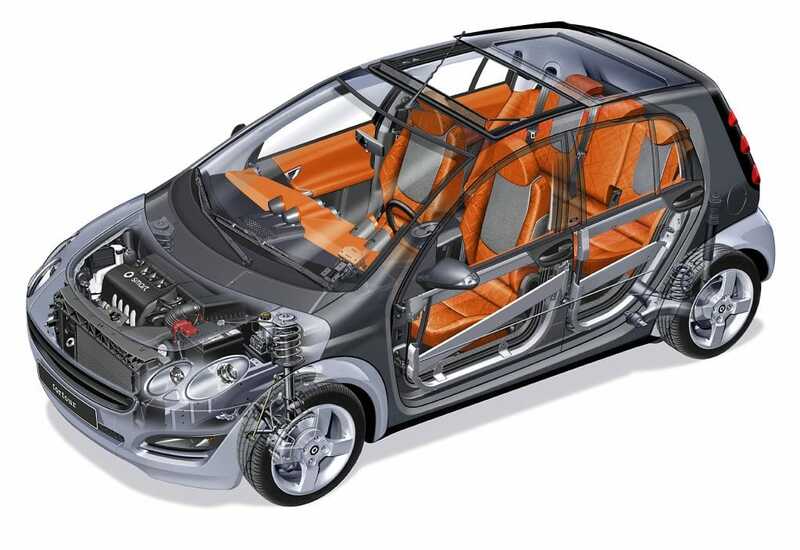 ForFour - It's a Smart car for five people. Just kidding. Four people. The Smart ForFour, the cleverest little car that you’ve probably forgotten about. 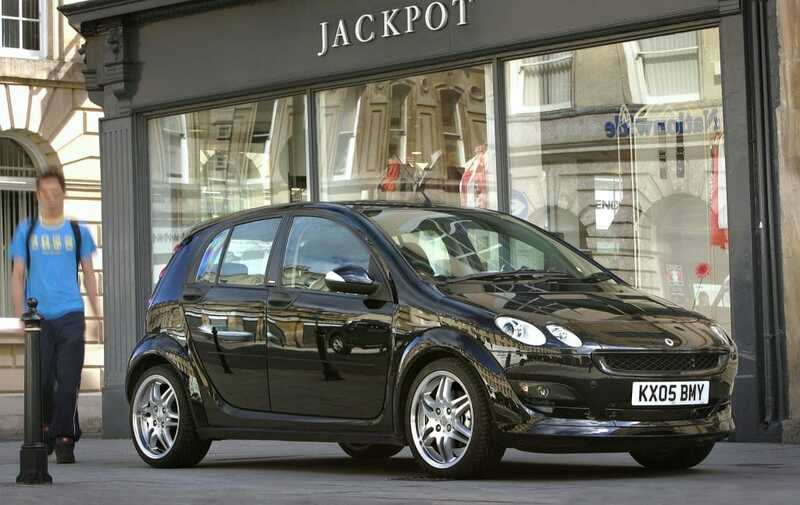 Following on with our ‘cars you probably forgot about’ series, we have the Smart ForFour. Built by Smart – Mercedes-Benz’s cousin who got hold of the Crayolas – it’s a clever little machine. It’s safe, it’s funky to look at and if you buy it in 1.5CDI spec, it’s outrageously good on fuel. If you want your motoring to be kind to your pocket, this is the car for you. Plus, it’s the kind of car you can look at while you cower under an umbrella. That’s not something every car can boast. That’s got to be up there in the ‘weird press shots’ category. Anyway, precipitation aside, the Smart ForFour is a solid choice if you need a car but you’re strapped for dosh. First of all, you can easily get one for less than £1,000. Much like the Peugeot 407 Coupe, that’s half our budget. You could buy two, then you’d have a Smart ForEight, or something. Let’s move past the dubious maths and instead, focus on the ForFour. What is it? Well, following on from the success of the ForTwo, Smart thought it would be a good idea to make a car that could seat more bottoms. It was a good move, as it would open up a huge market that was previously untapped. But was the world ready for a car with family credentials, that was as wild as the ForTwo? Um, it was not. The Smart ForFour was only sold on UK soil for a blink-and-you-miss-it two years. In our humble opinion, we think that was a tad unfair on the ForFour. It seemed to be a case of Smart expecting it to sell as well as the ForTwo. But it didn’t. So rather than give it time to nestle into the UK motoring psyche, they just yanked it out of showrooms. A bit mean, that. It’s not the ForFour’s fault it doesn’t appeal to estate agents and nail salons in the same way the ForTwo does. 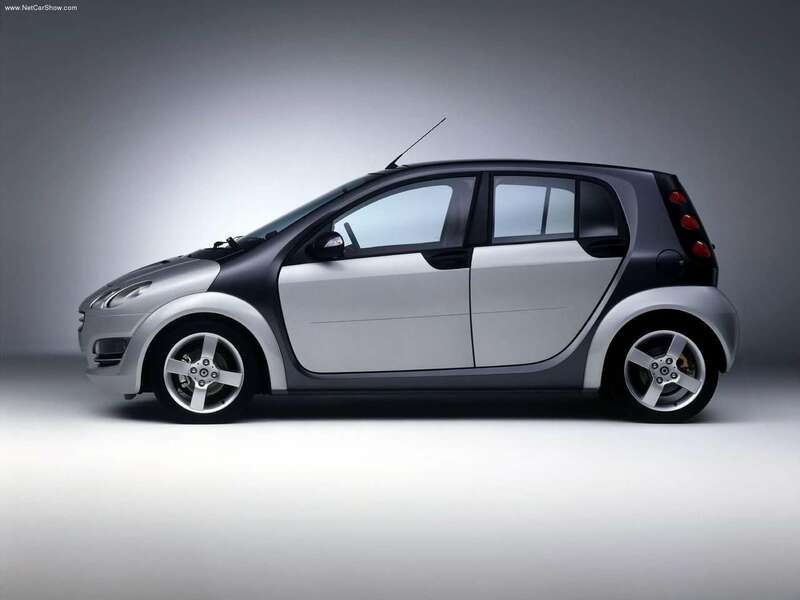 Weirdly, Smart redesigned the car and now it’s available again. Complete with snazzy ad campaign (we have to be honest, the one with the guy screaming makes us chuckle every time). We’re no market experts, but would the new ForFour sell better if the first incarnation had been on sale longer? Probably. But meh, that’s not the point here. What we’re after is car that will look away while we do our best ‘wax on, wax off’ by a lake. 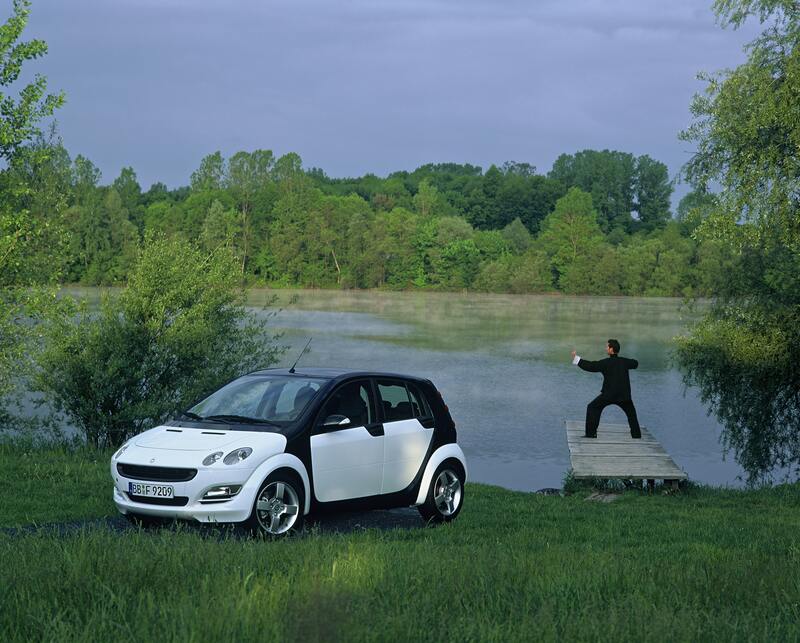 Tuesday night judo lessons down by the lake aside, the ForFour is a good little car. Smart has a reputation for building safe, fun little cars and this one is no exception. The level of fun depends very much on the model your buy. All the ForFours are basically the same. However, the colours get a bit more exciting as you move up the range/engine size. Get a basic one and you have some white, and some beige and a 1.1 three-pot petrol engine with a dizzying 64bhp. Move up to a 1.5CDI diesel, and you’ll have exciting colours like red and, um, blue to choose from. Oooh! We shouldn’t mock. There’s no denying that a two-tone ForFour looks cool. Not that we’re all about looks or anything. 1.1 three-cylinder petrol. It has 64bhp and couldn’t pull the bedding off a gerbil. It’s fine around town, but if you ever plan to take it on a motorway or a fast A-road, you’ll do so very slowly. While being deafened. Still, it can return 52mpg on average. 1.1 three-cylinder petrol, this time with 75bhp. Similar economy and a slightly less glacial 0-60 time (13.4s over 15.3s). 1.3 four-cylinder petrol. 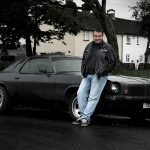 95bhp to shout about here, so you might be able to overtake a tractor, or go on the M6 without suffering a panic attack. Gets from 0-60 in 10.8s. 1.5 four-cylinder petrol. This one breaks into the giddy heights of triple digit bhp with 109 of them. Only available in Pulse (or later Passion) trim level. 1.5CDI three-cylinder diesel. 68bhp, but more torque than the 1.1 petrol because, well, diesel. Sounds like someone is blending a brick. 1.5DCI three-cylinder diesel. 95bhp so easily the best engine. Plenty of poke and an advertised combined cycle of 61mpg, but the 70s are possible on the motorway. 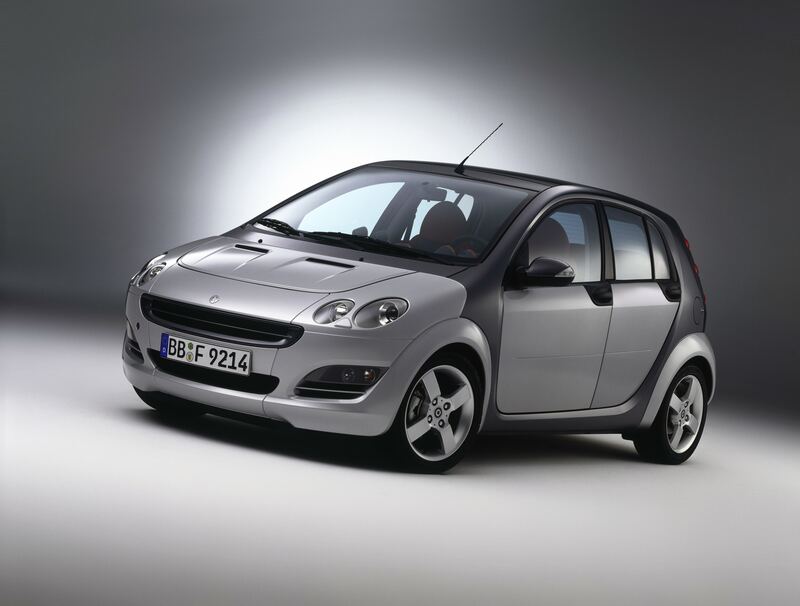 The Smart ForFour was, unlike the ForTwo, fitted with a manual five-speed across the range, making it a bit more fun to drive in the process. There is an optional ‘softouch’ semi-automatic, but you may as well just shout instructions to the gearbox in Lebanese. It’s hopeless. Inside there’s a surprising amount of space. 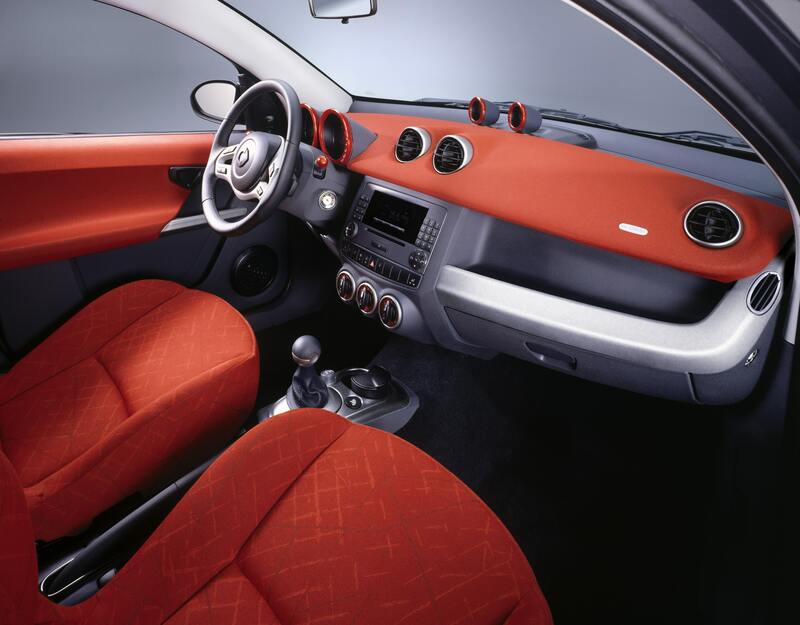 Confusingly, the ForFour was marketed as a four-seater. 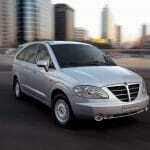 However, it could be specified with five seats, too. Though to be honest, unless your passengers are children or Willy Wonka Union members, we’d avoid it. 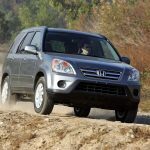 The four-seater is perfect and can fit two adults in the back in relative comfort for short to medium drives. The big windows and full glass roof serve to really add to the spacious feel. Added functionality such as folding seats that can be used as tables etc make for a nice touch, too. Smart called it a ‘lounge’ system. You may remember James May and Richard Hammond putting it to the test by living in one for 24 hours. As for the fit and finish, it’s good. It’s from the Daimler stable, so a lot of the switchgear is from Mercedes, which is nice. The plastics aren’t the best though, and on the lower spec models it can feel quite cheap. 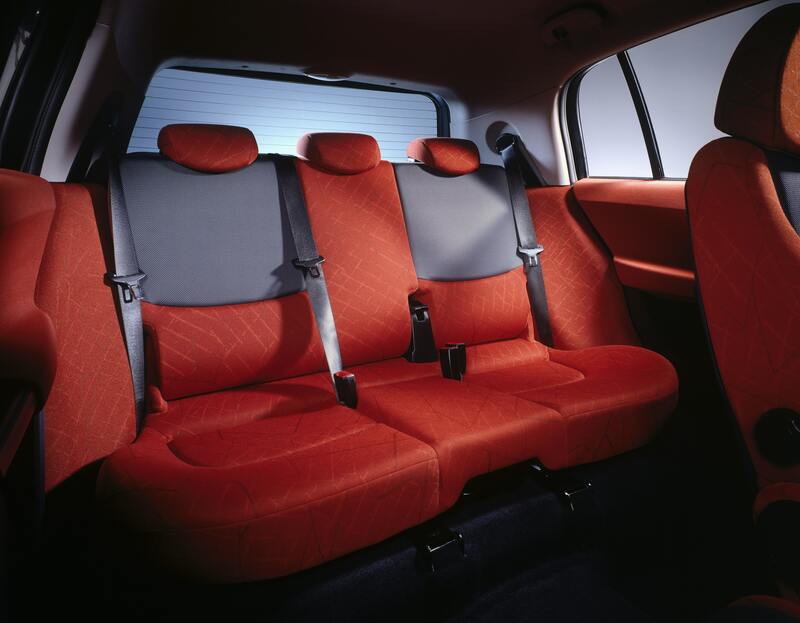 Higher spec models have more fabric in areas like the door cards, which helps with sound deadening and simply makes it feel a bit more premium. Then of course there is the bonkers 177bhp turbocharged Brabus version. It’s not quite under £2,000 yet, but it’s tantilisingly close. 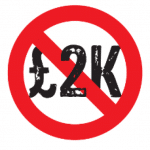 The addition of a turbo kills the economy somewhat, knocking it back to an average of 42mpg. But in the grand scheme of things, that’s still pretty respectable. In fact, any Smart ForFour is pretty damn respectable no matter what guise. They’re cool, they’re reliable for the best part (no major horrors anyway) and they’re safe. The clever ‘Tridion’ safety cell means that EuroNCAP awarded it four stars. And of course, they’re fantastically economical, which is good when car ownership is so expensive. 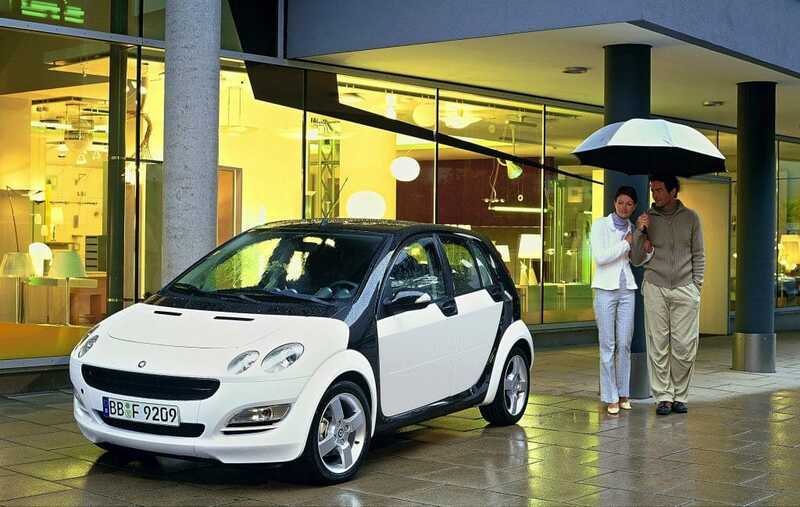 We like the Smart ForFour. It’s a clever and fun little car. Buy one, stand out a bit.